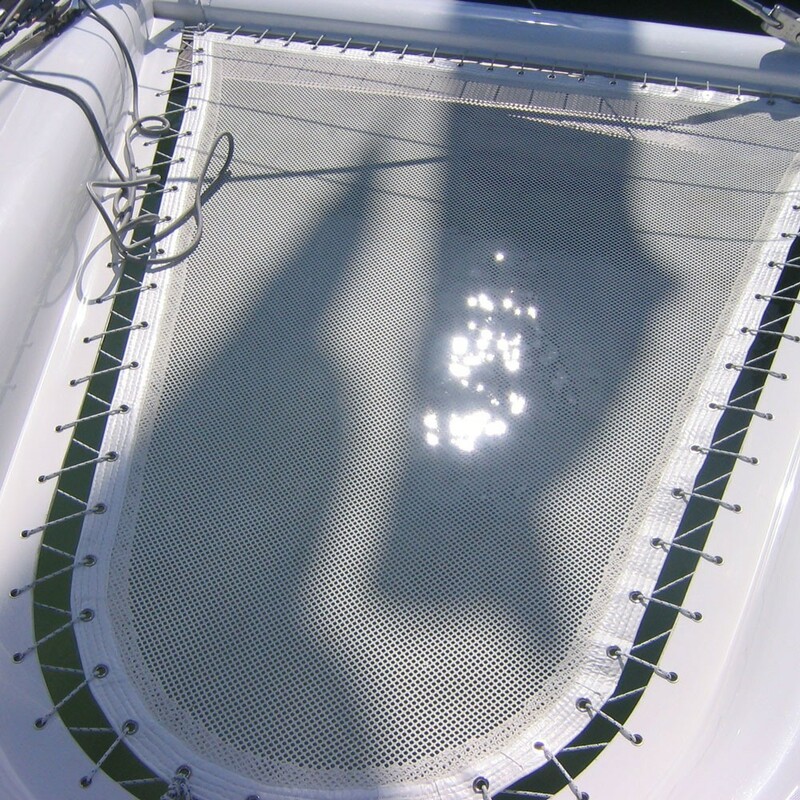 Custom-made, technical fabric trampolines for your catamaran, based on your requirements. Whatever the make and model of your multi-hull boat, France Trampoline has a solution for you. 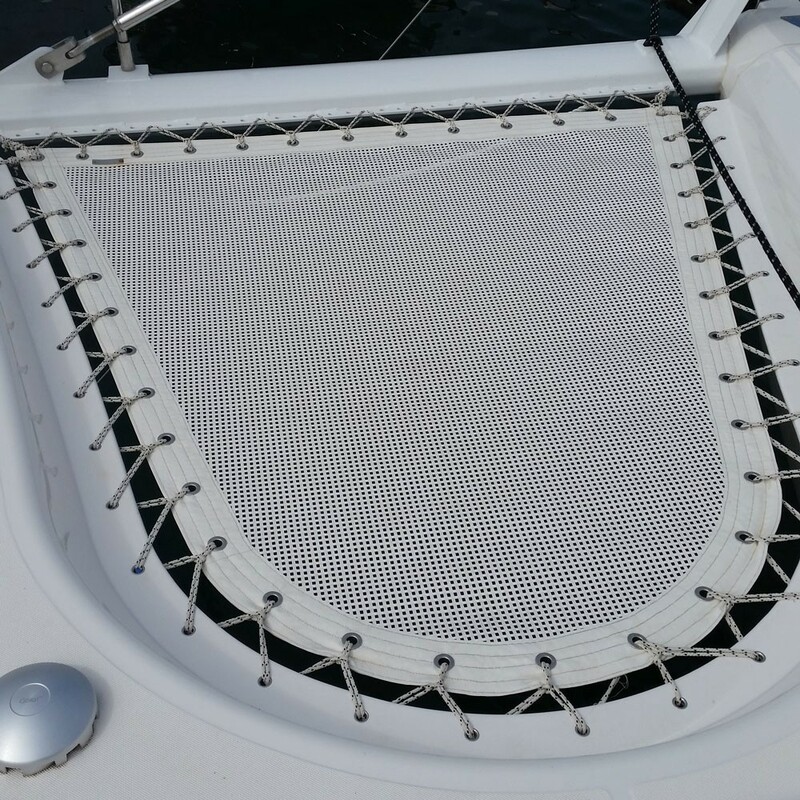 In addition to designing trampolines for racing and cruising catamarans, France Trampoline manufactures made-to-measure technical fabrics according to your specific requirements. We carry several technical fabrics in different materials and characteristics, to satisfy both pleasure-boaters and high-level athletes. 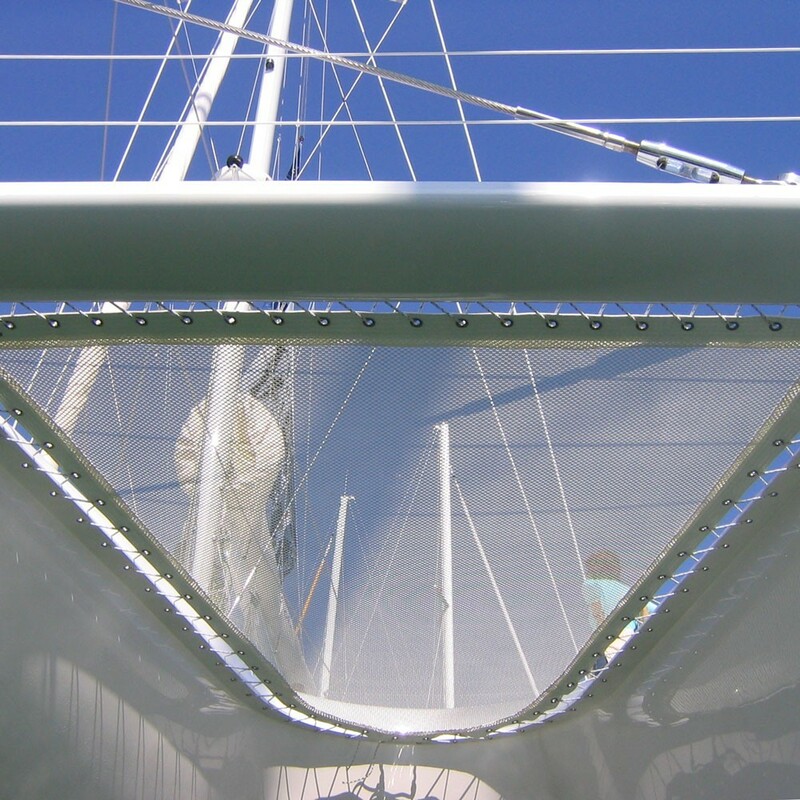 - Our benchmark material for racing catamarans is the highly-robust Mesh fabric, coated in Permatron. Permatron makes our trampolines extremely resistant to UV rays and salt-water environments. It withstands flexions and constant constraints while remaining firm and stable, and evacuates water rapidly. - For trampolines with curved edges, the MT492 technical fabric is an ideal solution, integrating the Multitramp material. 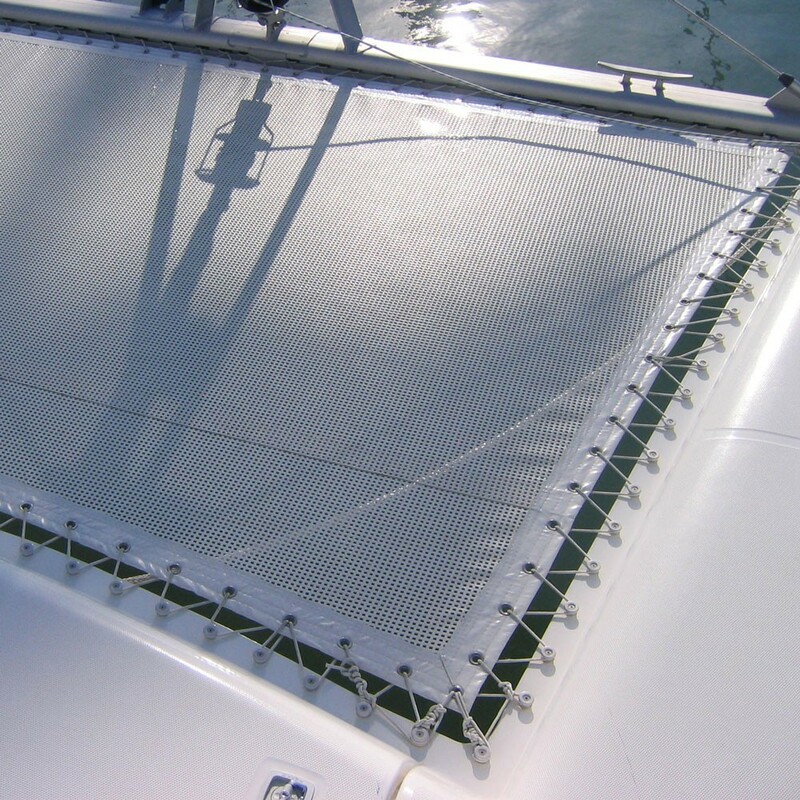 Our MT technical fabrics are well-suited to large areas: for example, the MT492 is the perfect trampoline net for boats of up to 82 feet. 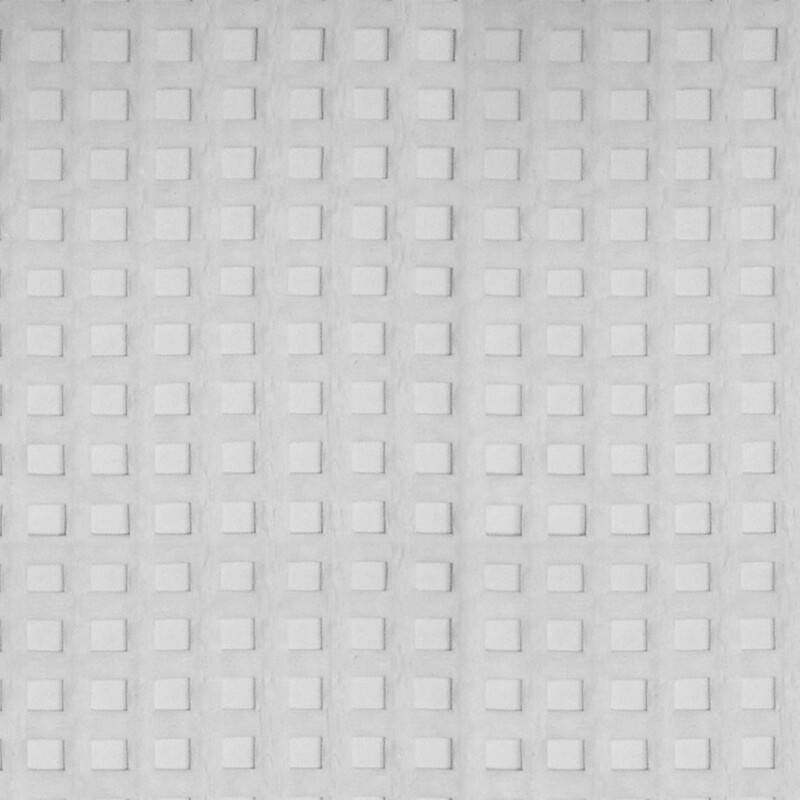 These fabrics are also UV-resistant, and are equipped with high-frequency weldings for durability. - In addition to being custom-made, our technical fabrics may be personalized. Stow-away pockets, toe straps, additional eyelets, and more... Please feel free to contact France Trampoline to discuss your net preferences.